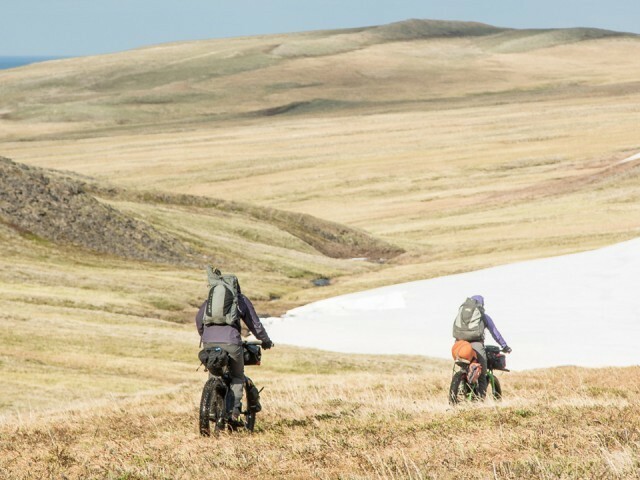 In December of 2015, Outside Magazine published an online article that boldly stated, “Bikepacking Will Displace Backpacking.” If the abundance of photography and trip accounts in the cycling circles of social media are any indication of the category’s popularity, then it’s safe to assume the authors weren’t too far off. Bikepacking is bringing a breath of fresh air to the cycling industry, and for consumers that want to dive in, it might just be the reminder they need that the Internet can’t do everything for them. 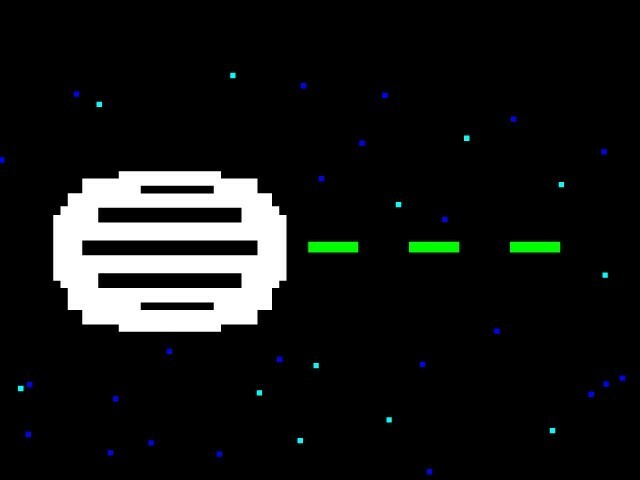 This is your shop’s chance to be the expert and make it easier. With all of the different types of activities that the outdoor industry encompasses, it can be easy to fall into the trap of trying to carry gear that anyone could use. Let other retailers worry about backpackers, kayakers, and rock climbers. As a bike shop, your focus should be on bikepacking. How does a bike shop go about catering to what is essentially a camping crowd without carrying a full inventory of sleeping bags or tents? Merchandising. “What people usually need the most help with is wrapping their minds around the limited space and weight they have to work with, along with how to distribute their gear in the bags themselves,” says a staff member at Velorution in Durango, Colorado. 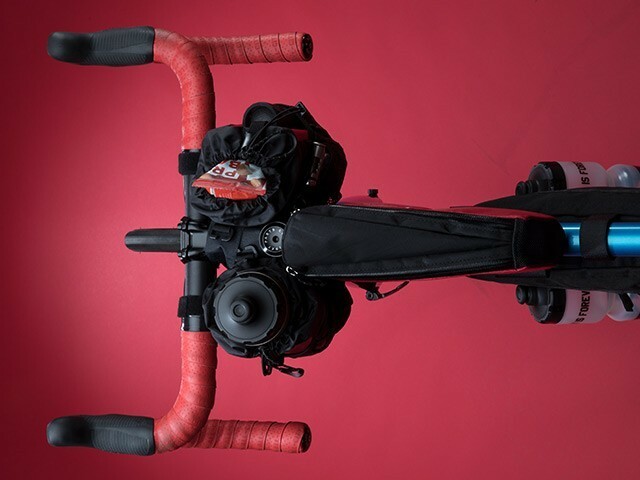 To pique customers’ interest in bikepacking, the most powerful tool you have is displaying a fully loaded up bike including packed bags that are left open. This way, your sales staff can perform a “magic show” of sorts in demonstrating how everything you need does in fact fit on the bike through unpacking and repacking the bags. This also gives your sales staff the opportunity to explain other necessary items that you don’t stock (such as sleeping bags and a shelter) and offer the customer a chance to purchase these items through your shop by placing an order with QBP. “Having a well-merchandised bikepacking setup is always much more effective than a bunch of bags hanging neatly on the wall,” says Benton Hunt, Director of National Sales at QBP. While it’s great if new bikepacking customers jump in with two feet right off the bat and buy all the gear they could possibly need from you, that’s rarely the case. Build trust with new bikepacking customers by letting them know that it’s okay to start out with what they already have and acquire more gear as they gain experience. As your relationship grows, this customer will come back to your shop for advice, expertise, and upgrades. Merchandise a fully kitted out bikepacking rig. This way you can display items you don’t actively stock to pique customers’ interest in the category. You don’t need to stock a full bikepacking inventory to outfit your customers. Remember, you can order these kinds of items from QBP. Host employee-only trips to try out new gear and get all employees familiar with bikepacking equipment and how to perform the “magic trick” of packing and unpacking a bike. You can’t whittle down, into a POP display or poster, the experience of sleeping under the stars or sitting around the campfire after a long day in the saddle. The best way to sell the experience, is to get customers out actually doing it. Because the two go hand in hand, selling the experience is just as important as selling the gear. “As a former educator, I know many people get a positive experience when it is offered in a hands-on fashion,” says a Meridian Cycles staff member in Meridian, Idaho. Getting new bikepackers out on short, fun trips helps to assuage their concerns and instill a sense of confidence. As an added bonus, facilitating these trips means that your shop is actively involved in assisting your customers in figuring out what kinds of gear they’ll need down the road. Organize sub 24-hour group bikepacking rides from your shop. This is a less-intimidating point of entry for riders who are new to bikepacking. Host bikepacking events in your shop with guest speakers. Bonus points if you supply the beer. Stock maps of popular local bikepacking areas. Become familiar with local camping locations and trails you can easily recommend to riders with a variety of skill levels and experience. So you’ve expanded your shop’s offerings into the bikepacking arena. What’s next? It’s important to keep a pulse on your local bikepacking community, where they camp, and what kinds of trips are popular. This will help you anticipate what type of gear to carry and how to best meet the needs of bikepackers in your area as they gain experience. As your bikepacking community and assortment continues to grow, spend some time learning about less common items that more advanced bikepackers appreciate. 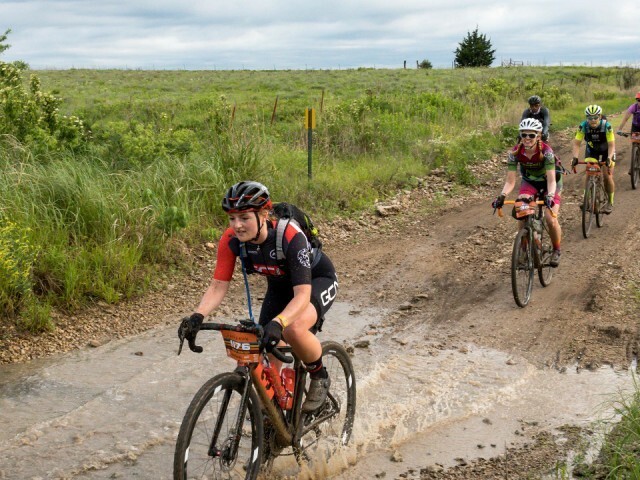 As the experience level of these riders continues to progress, chances are they’ll be interested in upgrades such as GPS tracking, different kinds of bikes, and lighter gear. Making sure that your sales staff are in-the-know on this gear along with longer routes and trips will ensure that bikepacking is a sustainable source of business for you. Follow popular bikepacking blogs to stay up to date on the latest trends. Fuel the stoke on social. 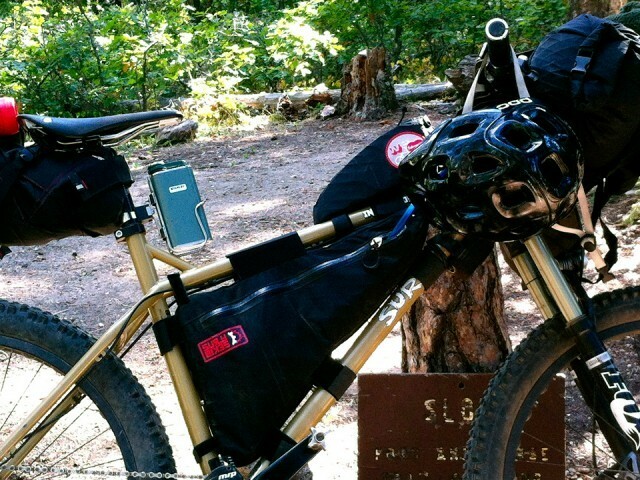 Share photos from employees and customers on bikepacking trips. Sell your service center! Preventative maintenance is something that every rider can benefit from. Whether it’s keeping their drivetrain clean and well-lubed, or doing the bolt check run-through it’s well worth the time to make sure their bike doesn’t fall apart in the middle of nowhere. As bikepacking becomes increasingly popular with all kinds of riders, it’s an obvious category for bike shops to pick up on. With the right combination of inventory selection, intriguing merchandising and community outreach, it’s an easy category for your shop to be successful in. Check out our resident gear expert’s recommended bikepacking gear below. Take it on the Great Divide Route, the Iditarod trail, or long day trips. The handlebar bag plays an important part in bike packing: It offers a watertight place for your sleeping bag, clothes etc. and ensures a good load distribution on the bike. Securely fix the Handle-Bar Pack on different types of handlebars, supplement it with the Accessory-Pack, and even attach additional gear to it. The ultralight Tango merges the idea of a backcountry quilt with a rectangular sleeping bag. Its backless design and shape combined with high loft down and lightweight fabrics provides large interior volume for little weight. Designed for compact storage, the Z-Lite Sol features heat trapping dimples. Ideal for lightweight three-season adventures. A technical down quilt; built for the backcountry, with amazing comfort for anywhere you want to be. Full-featured free-standing shelters at a great value. The Elixir series provide plenty of ventilation, warmth, privacy, and gear storage. Barely noticeable in your pack, it’s fast at camp, boiling 1 liter of water in 3.5 minutes. Precision flame control goes from torch to simmer, while the WindClip® windshield boosts efficiency in breezy conditions. The system features a tall 2 liter hard-anodized aluminum pot that accommodates two and keeps the menu options open. The dish set includes two color-coded MSR DeepDish™ Bowls and Insulated Mugs, which nest perfectly inside the pot for all-in-one packing convenience and space-maximizing efficiency. A lightweight titanium cup with a streamlined design featuring a folding wire handle so it’s easy to carry and pack. Lightweight CP titanium spork (spoon/fork) features a matte finish handle with a polished eating surface. Adventure Medical Kit has designed these kits to be durable and waterproof. Adventure Medical Kits offers critical items in an ultralight waterproof dry bag. A compact and lightweight keychain multi-tool, the Dime is the most valuable change in the pocket.